Thank you to all who supported GradFest 2015 - here's a review on the night and how you can support the next one! To all who participated and came a huge thanks for your support. 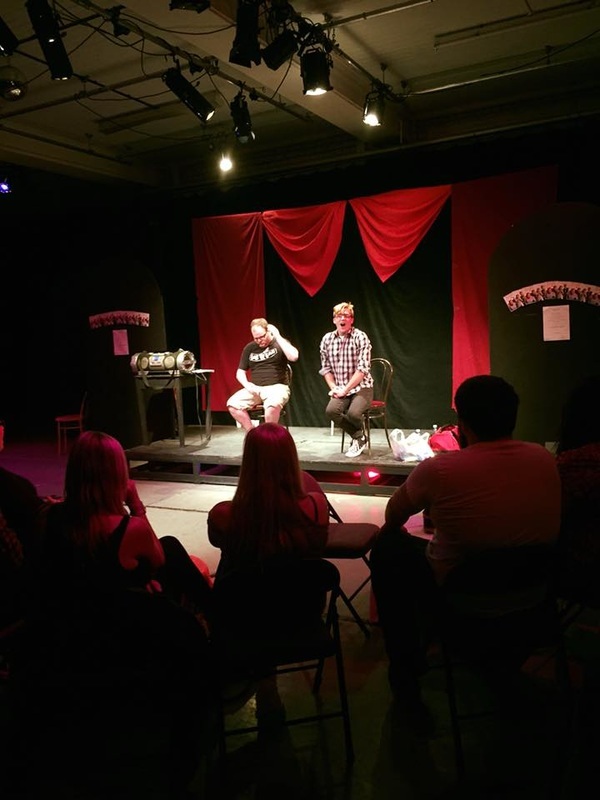 Over 50 people attended a great night of comedy and sketches. Sam and Jon’s Edinburgh preview went down a storm and we wish them every success at this year’s Festival fringe. The evening raised £250 towards the costs of the new charity. Grad Fest will meet again from Wednesday 16th September 2015 at 7.00pm. All Graduates are welcome and we will start to plan the next Showcase Night scheduled for the week of Monday 14th December 2015. Details to follow. So come along and join us for the next installment! We offer workshops, play readings and general advice on how to get work. Free at the point of use. If you have an idea and want to see if we can help come along every Wednesday at 7.000pm and meet like minded actors who simply want to help themselves to a better future.